Don't let the children have all the fun...Summer Break is for adults too! Don't let the children have all the fun! 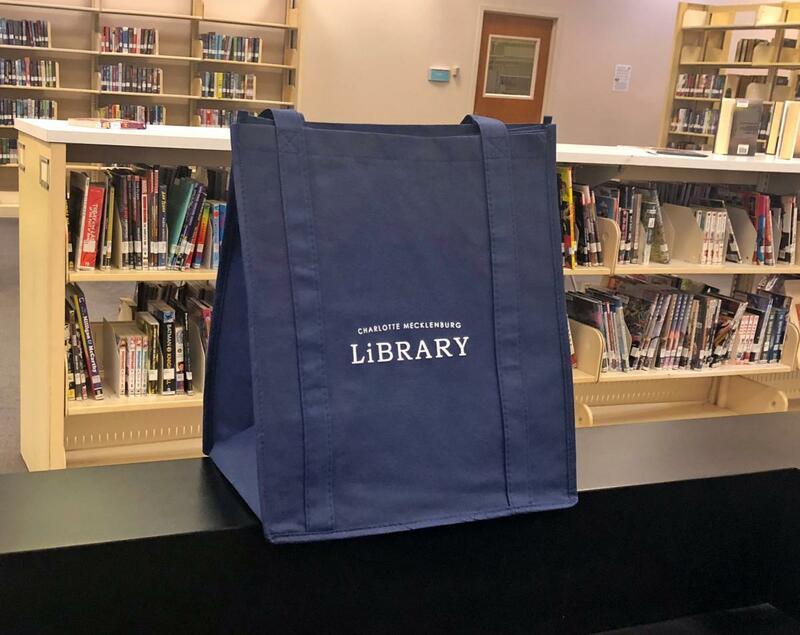 Charlotte Mecklenburg Library's Summer Break: Read, Learn, Explore program is full of opportunities for adults of all ages. As an adult, you can log your reading time and activities to earn fine waivers and a library tote bag upon completion of the program. You also have the opportunity to earn a Carowinds ticket* when you complete the program, log nine out of 10 weeks and have your library card number or ONE Access account number enetered on your account. Get discounted tickets to Carowinds! Your library card already opens a world of possibilities with countless materials, digital resources, programs and services available at no cost. This summer, thanks to our partnership with Carowinds, library cardholders can also get discounted tickets to the Carolinas' favorite theme park during Library Week, July 16-20. Celebrate libraries and literacy in our community and take advantage of this special benefit. Each week during Summer Break, the Library will give away three 16GB Kindle Fires with a screen cover and protective case. Prizes will be drawn by age category with one Kindle Fire each for babies/children, teens and adults. Remember that you need to enter either reading time or an activity online each week to be eligible for prize drawings, and you must have a valid library card number or ONE Access account number entered into the library card field of each participant's Summer Break account. Keep an eye on your email account as this is how you will be notified if you win. When: Friday, July 13 from 12-1 p.m.
Join us on the second Friday of each month at Noon as we gather to enjoy lunch and a delightful short story! We will provide light refreshments, but you are welcome to bring your own brown bag lunch. This month, we will read Crooner by Kazuo Ishiguro. When: Saturday, July 14 from 10 a.m.-12 p.m.
Join us, as our facilitator, a trained counselor through the Senior Health Insurance Program (SHIIP) explain the ins and outs of Medicare. Take away valuable resources that can help you stay informed as you prepare to select a Medicare plan. When: Thursday, July 19 from 10-11:30 a.m. Explore different styles of writing in a fun and comfortable environment. This group is open to anyone who is ready to write. Beginners and experienced writers welcome. Find out more about these and all of the Library's great programs on the online calendar. Are you having problems with the Summer Break website or your account? Do you have questions about the program? Feel free to stop by your local library for assistance, give us a call at 704-416-0101 or email us at MLSummerBreakQuestions@cmlibrary.org. *Carowinds tickets and other incentives are available while supplies last.